AIB have proudly launched the 28th season of their sponsorship of the GAA and Camogie Club Championships alongside Faye McCarthy, Saint Judes and Dublin Camogie goalkeeper; Conor Lehane, Midleton and Cork hurler; Rory Beggan, Scotstown and Monaghan goalkeeper; Diarmuid O’Connor, Ballintubber and Mayo footballer. The four athletes officially marked the 2018/19 AIB Club GAA and Camogie Championship season. They now step back onto the pitch with their clubs and prepare for Provincial and All-Ireland glory as the battle of #TheToughest continues. Recently extending their sponsorship of both Club and County for another five years, AIB is especially pleased to continue its sponsorship of the GAA Club Championships for a 28th consecutive year. Saint Judes, Scotstown, Ballintubber and Midleton and are all preparing for AIB Provincial fixtures over the coming weeks. Faye McCarthy’s Saint Judes won the Dublin Senior County Final and they will play Kilkenny’s Thomastown in the AIB Leinster Senior Camogie Club Championship Semi-Final this Sunday. Denis O’Callaghan, Head of AIB Retail Banking, emphasised the importance of AIB’s partnerships with the GAA, “AIB is delighted to be involved with the Club Championships at Senior, Intermediate and Junior level for a 28th consecutive year, as well as now entering our 6th year sponsoring the Camogie Club Championships. Uachtarán an Cumann Camógaíochta, Kathleen Woods, spoke about the extensions of AIB’s sponsorship, “We are delighted to have entered our sixth year with AIB as sponsors of the Provincial and All-Ireland Camogie Club Championships. "In the past, AIB have been very supportive of our Club Championships through the annual Provincial Player Awards, shining spotlights on our players by creating human interest videos, while they also livestreamed Camogie Finals which may not have been televised. 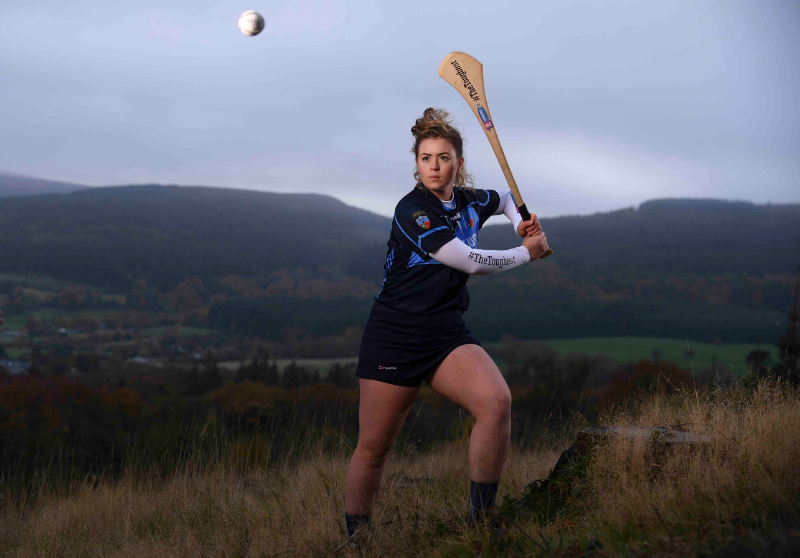 Playing club represents the community and hometown support that is unique to the AIB Club and Camogie Championships, and with some of #TheToughest fixtures just around the corner, the players, fans, and community are gearing up to prove themselves in the 2018/19 season.